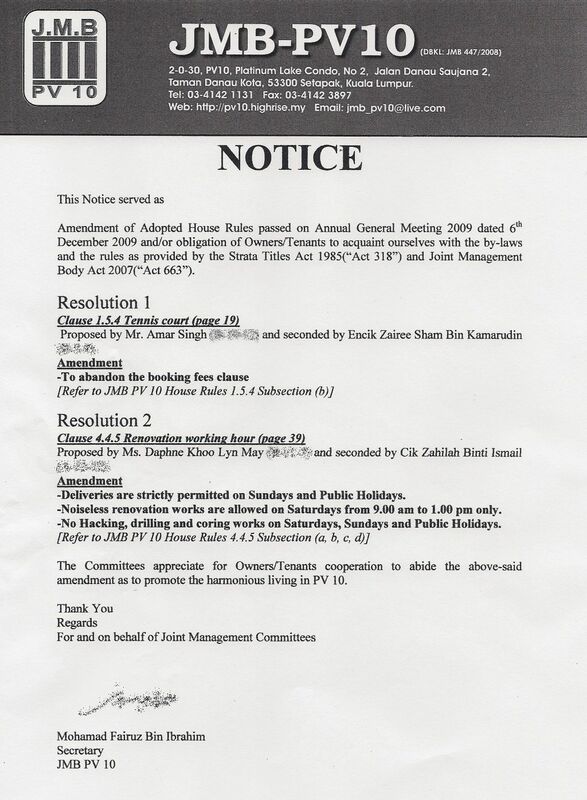 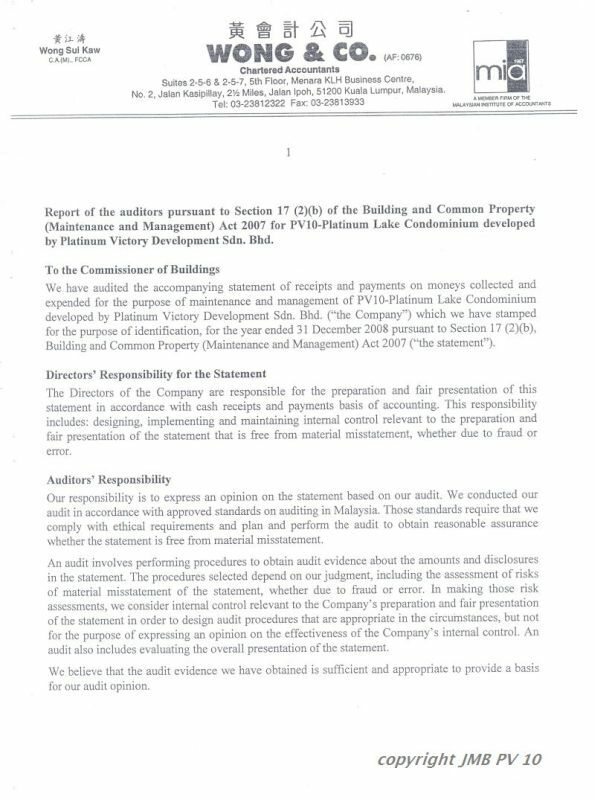 We have promised the owners that we shall try to be as transparent as possible. 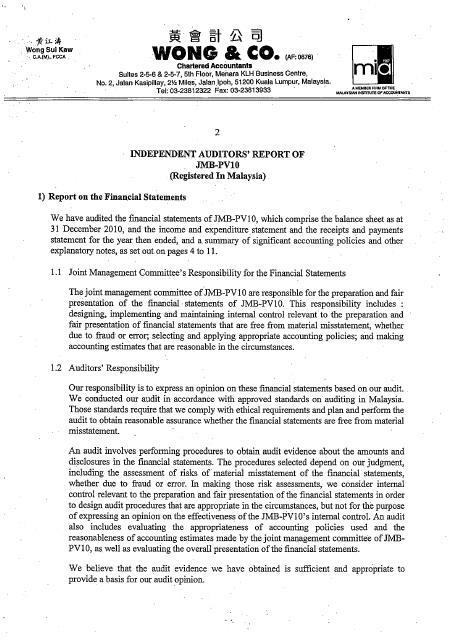 We understand that your main concern is the account. 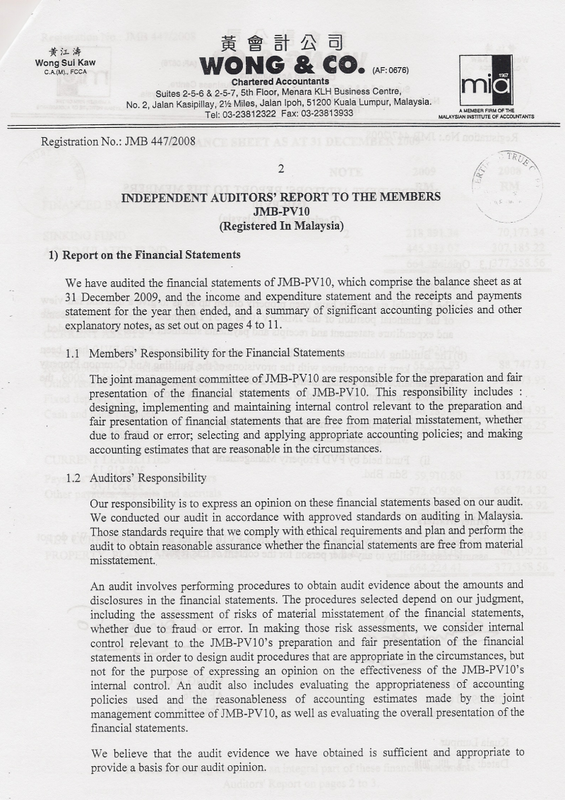 There is no news on what happens to our audited accounts until now. 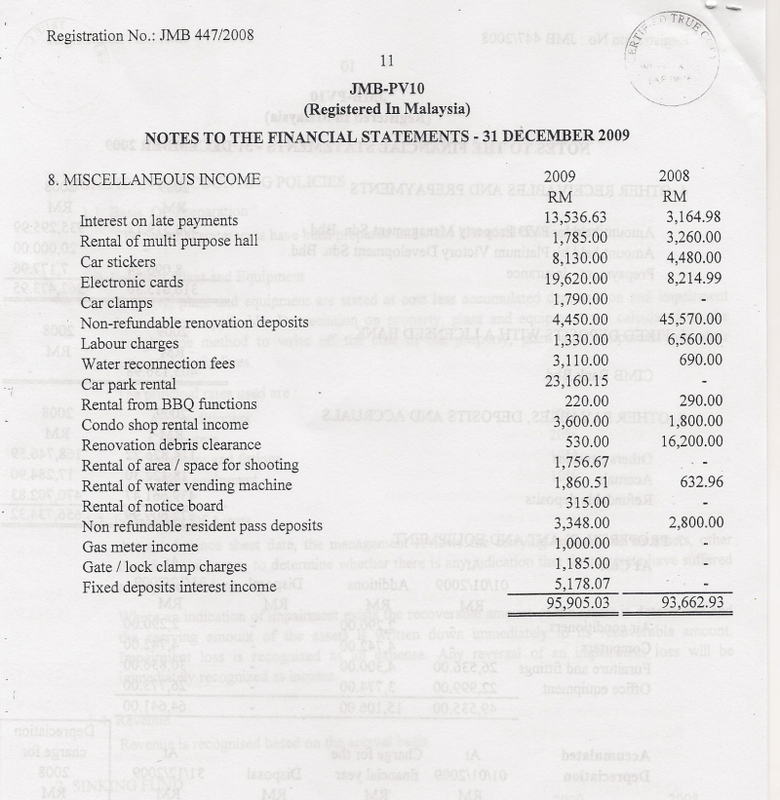 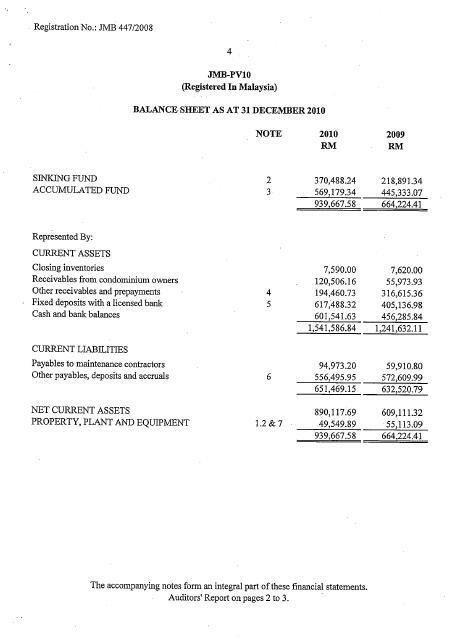 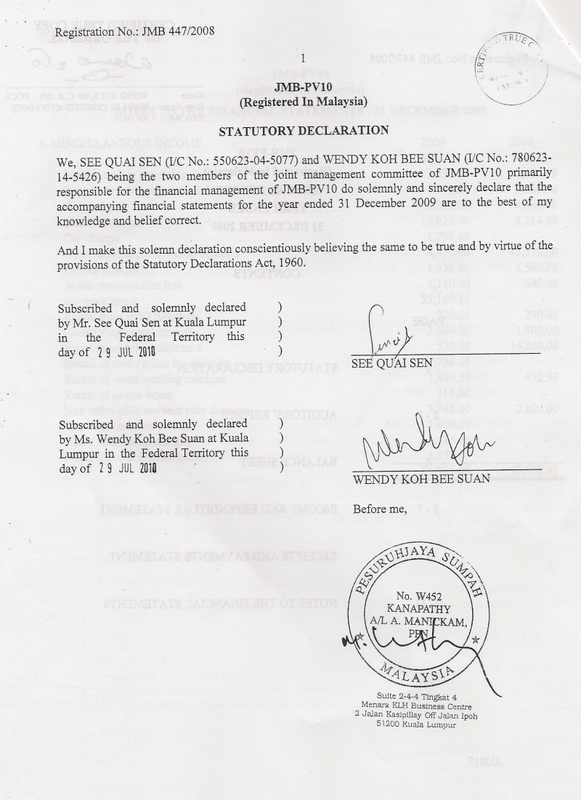 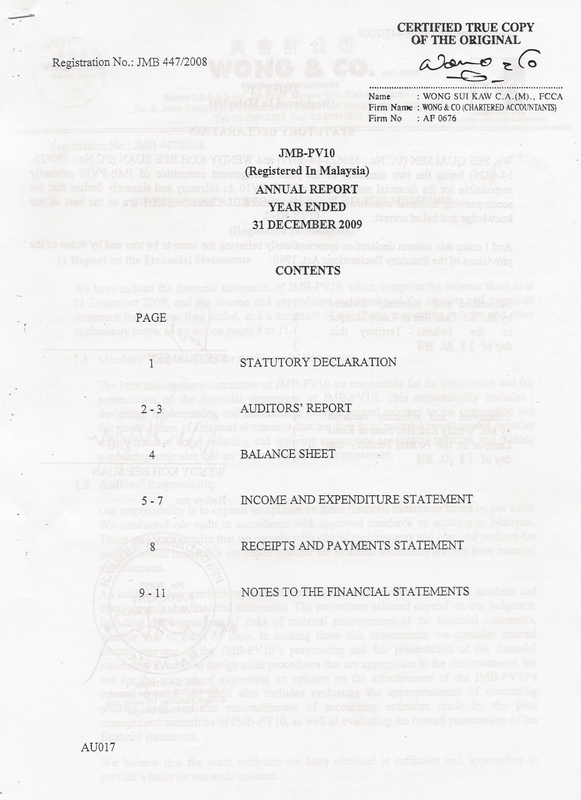 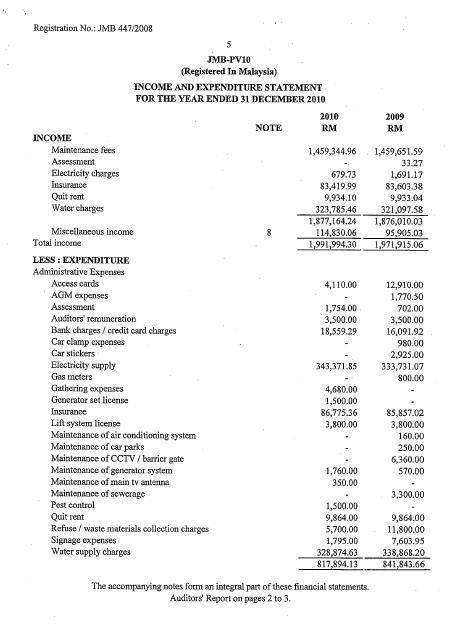 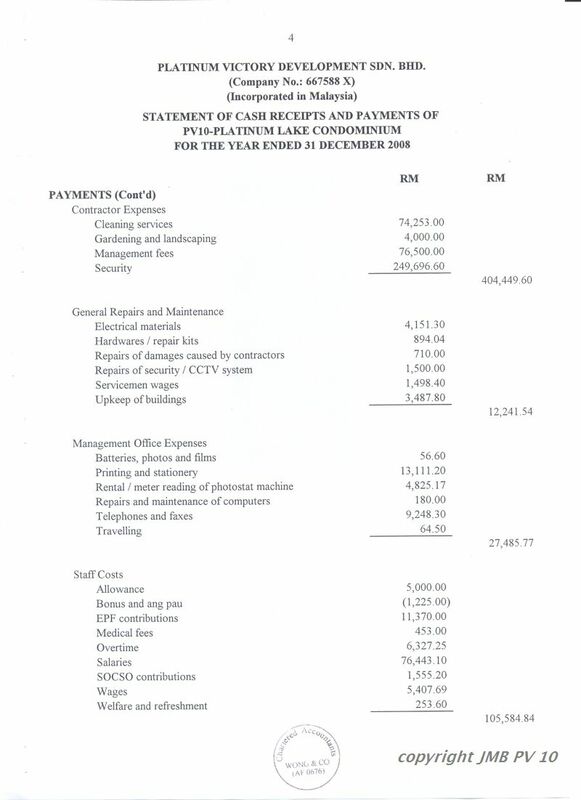 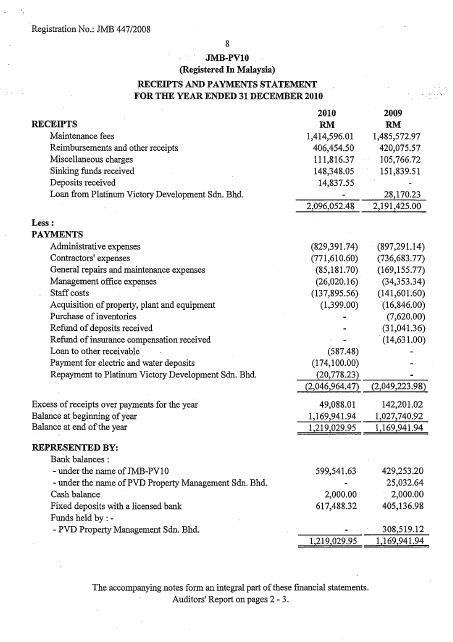 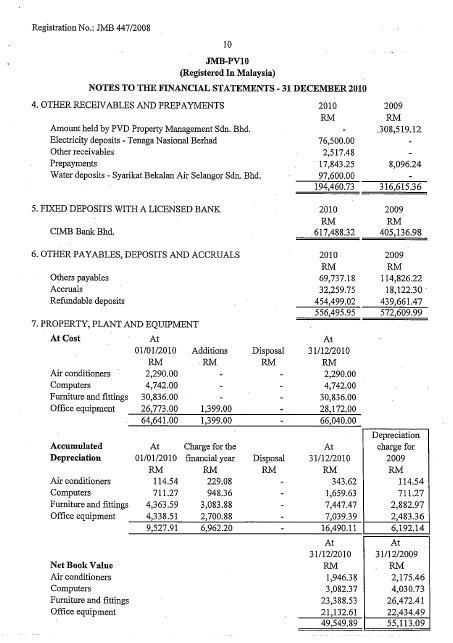 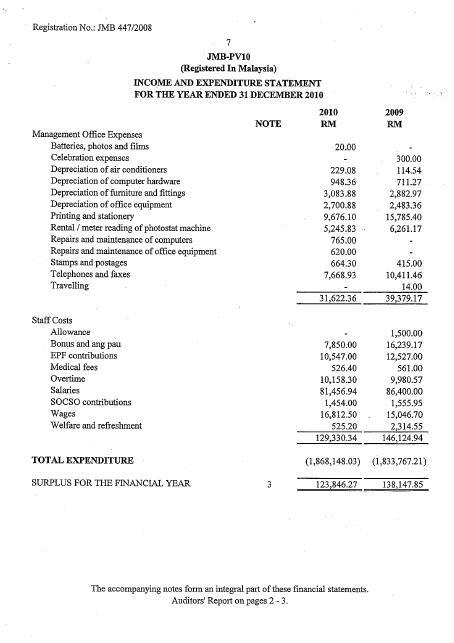 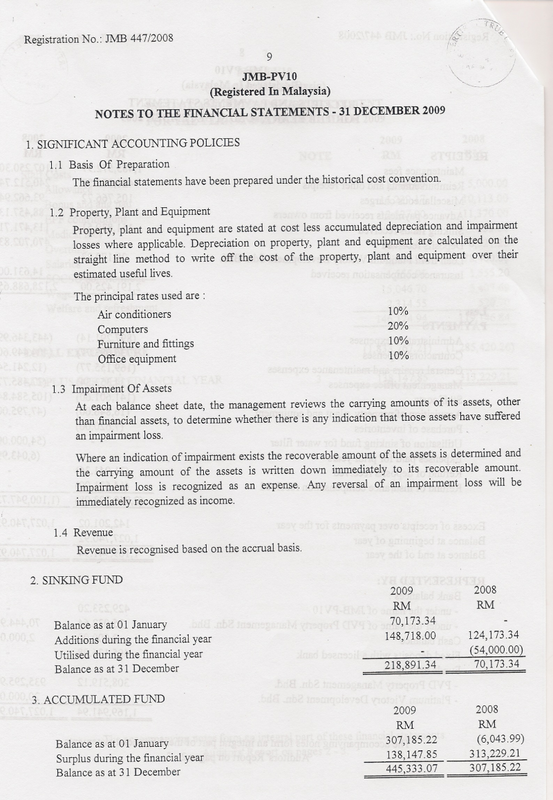 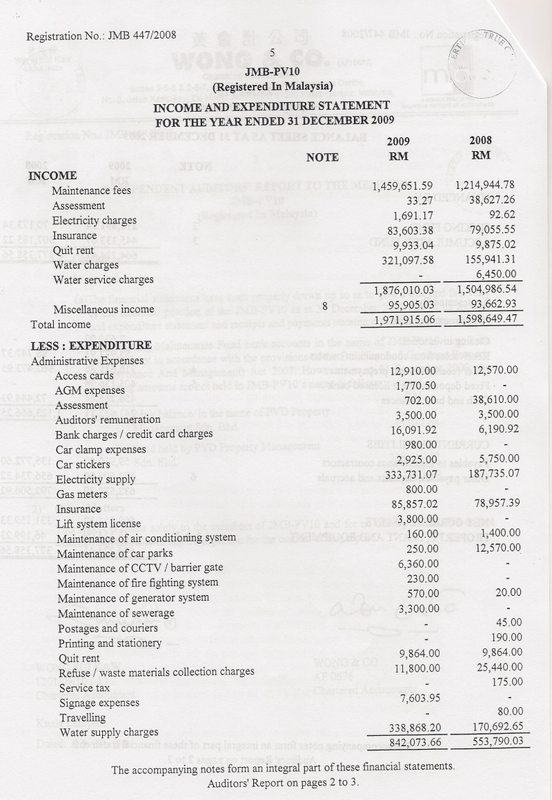 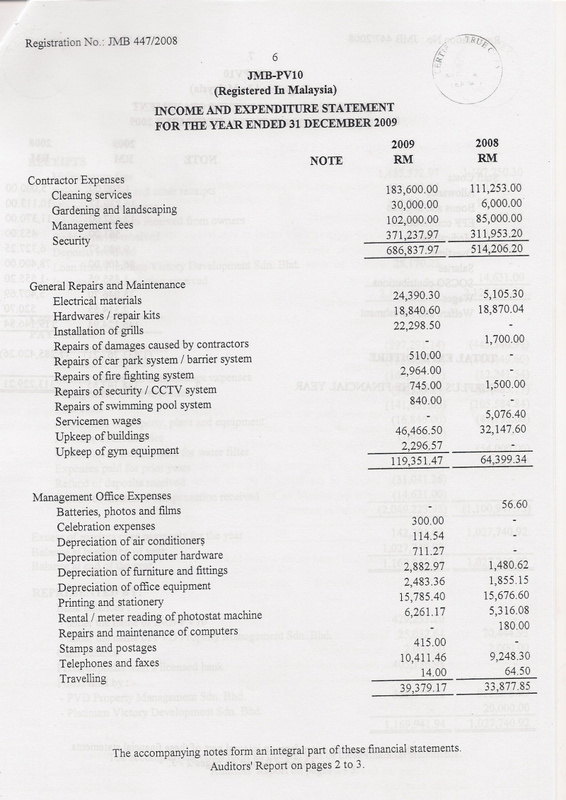 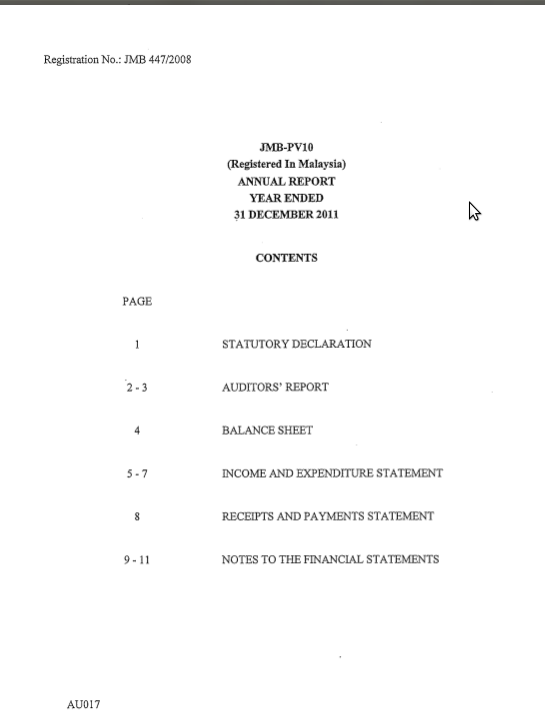 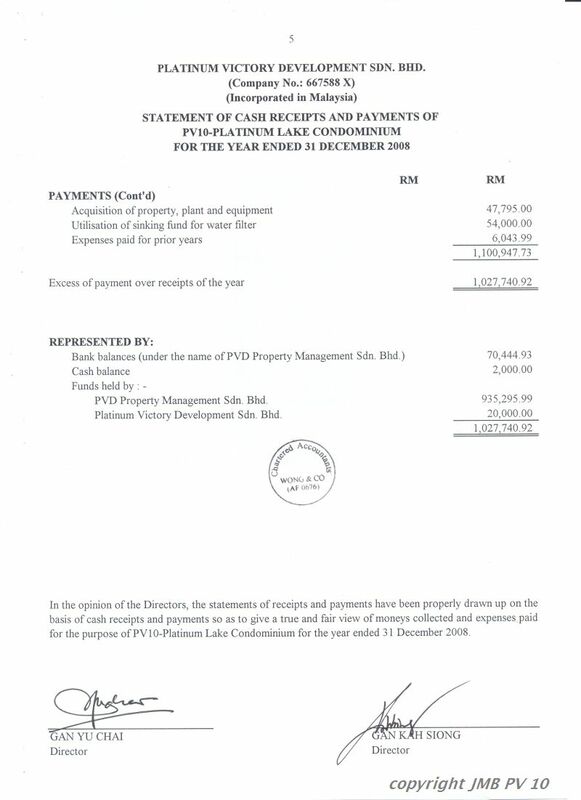 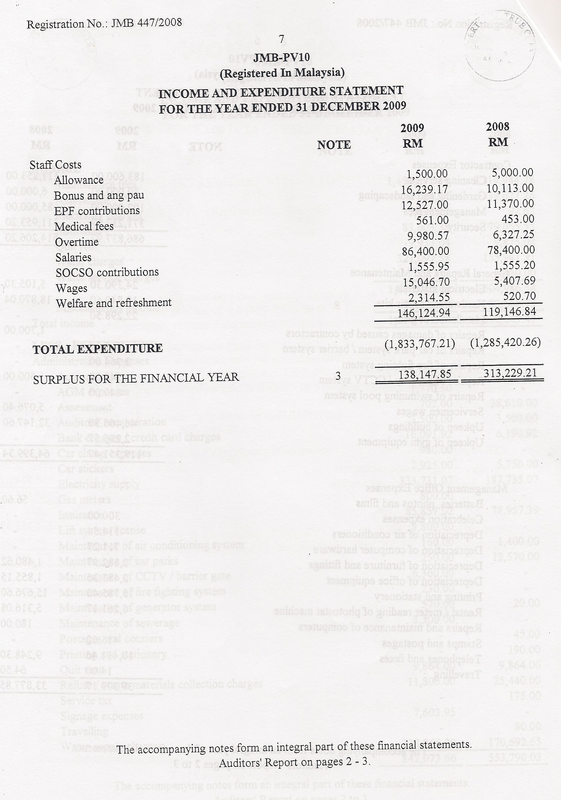 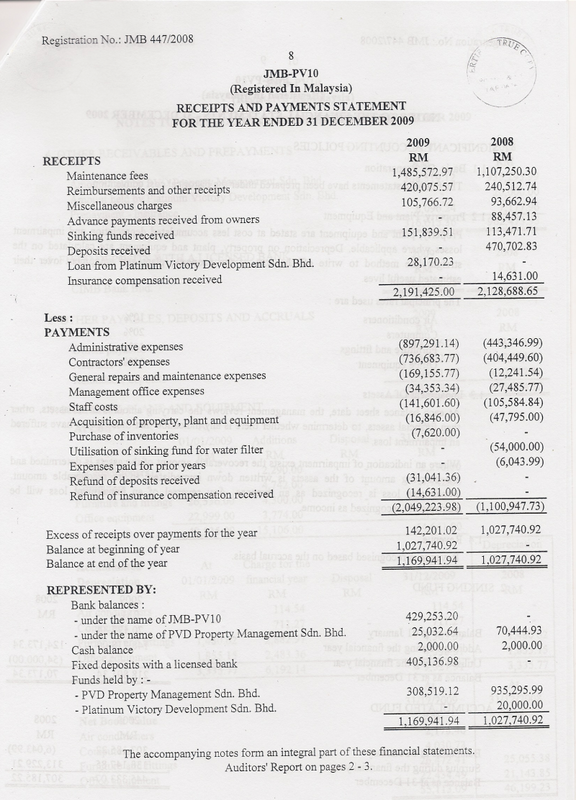 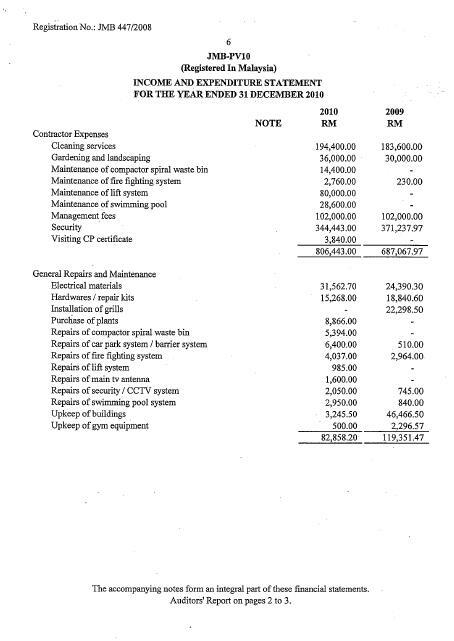 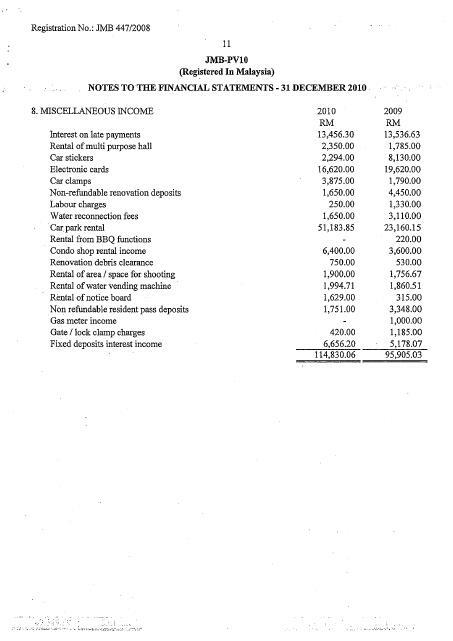 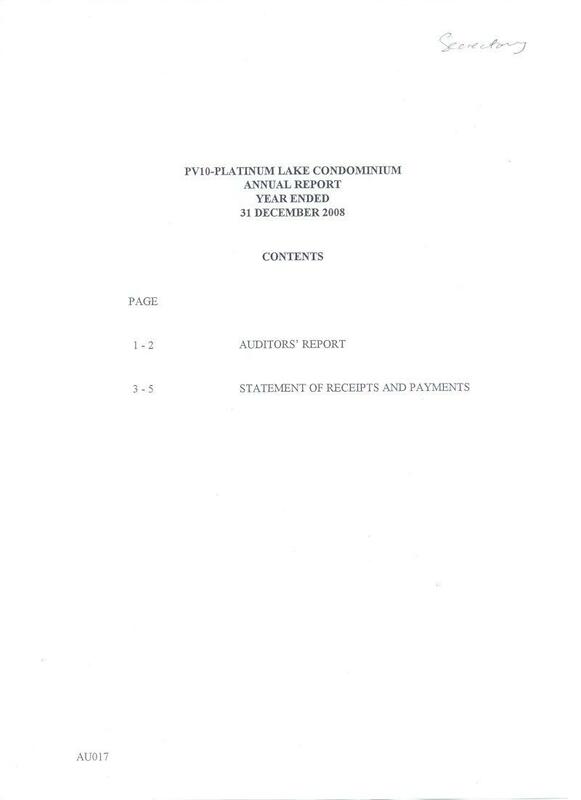 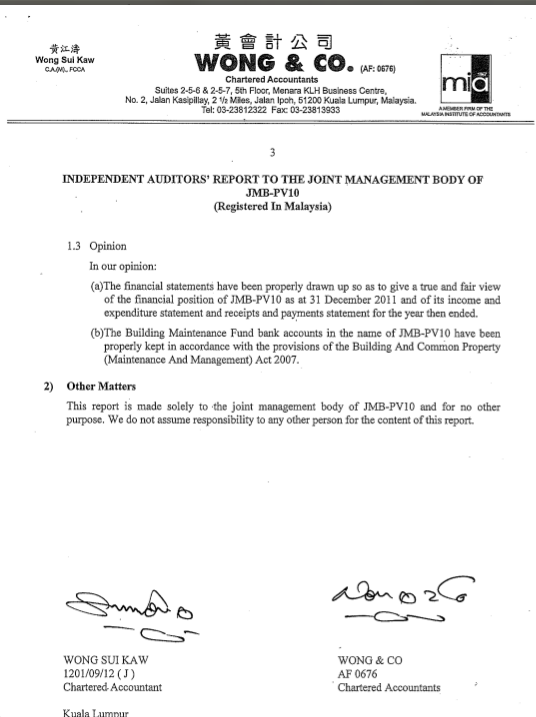 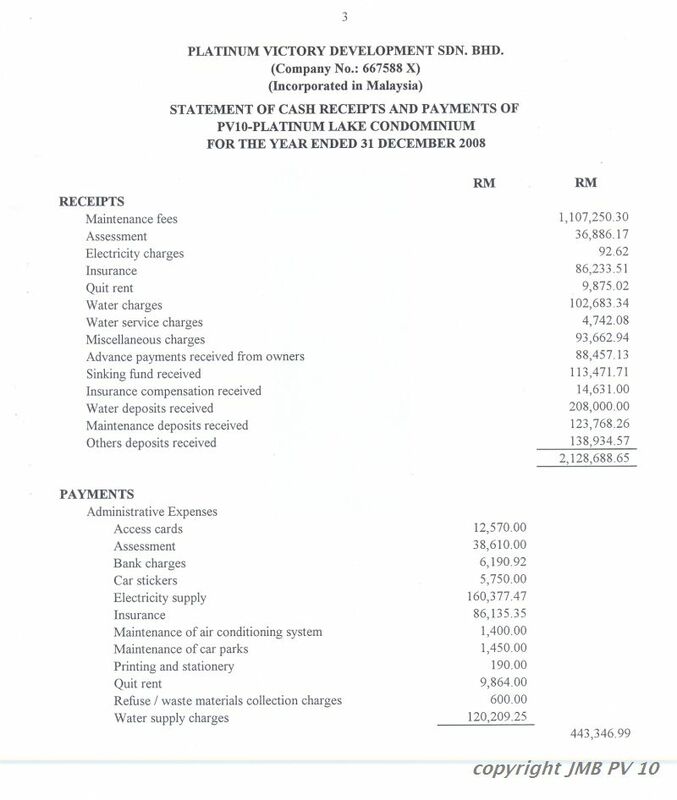 The audited accounts for 2008 has been completed and it is in our hands now. 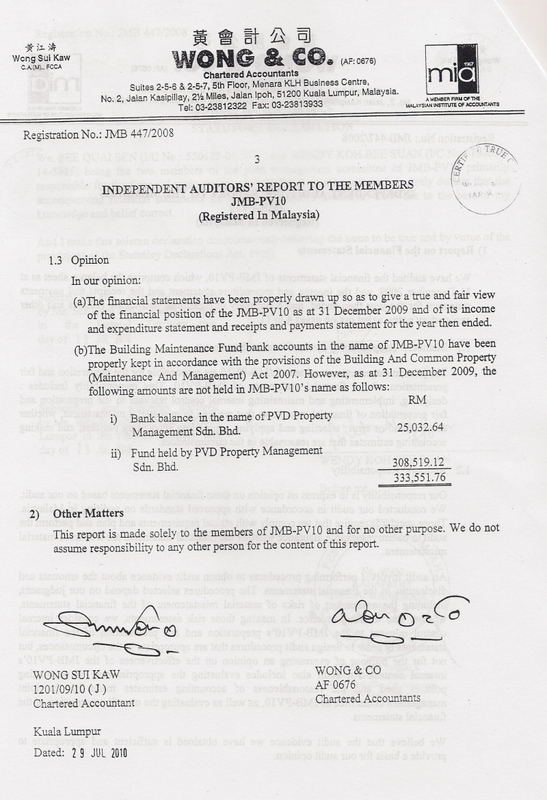 We have also successfully taken over the account from the developer. 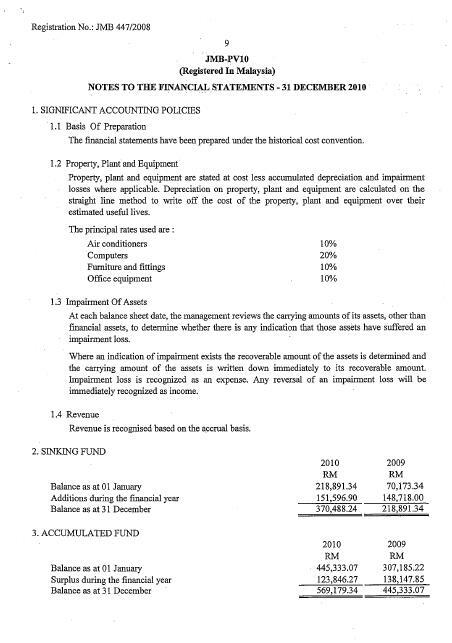 The surplus fund has been transferred into our account. 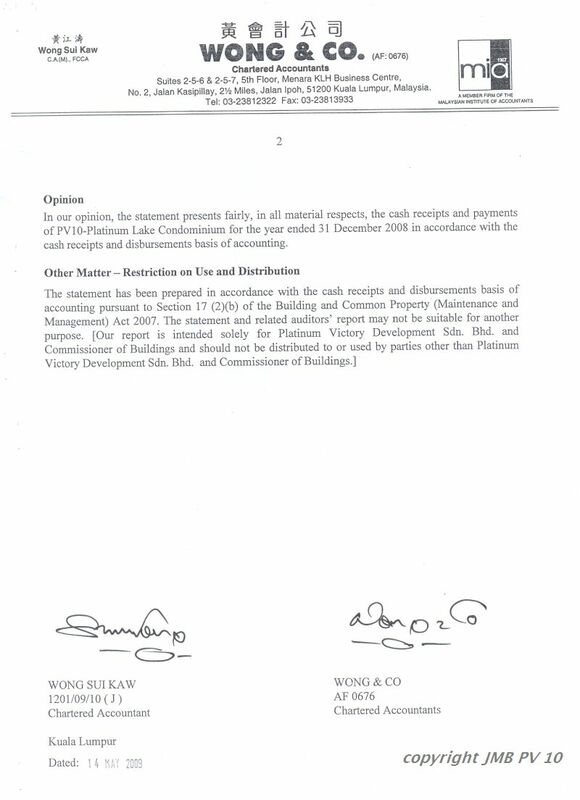 The company appointed to audit the account was appointed by us so there will be no fear of the developer creating an item for accounting purposes. 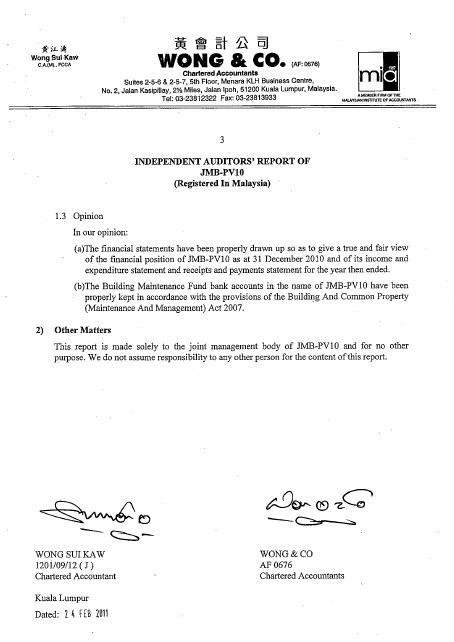 Owners can rest assured that these accounts are not P & C documents. 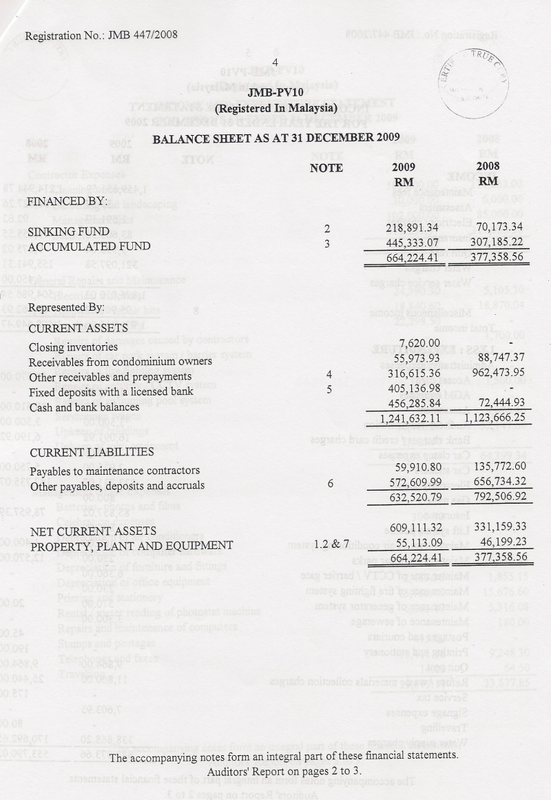 There are two sets of account. 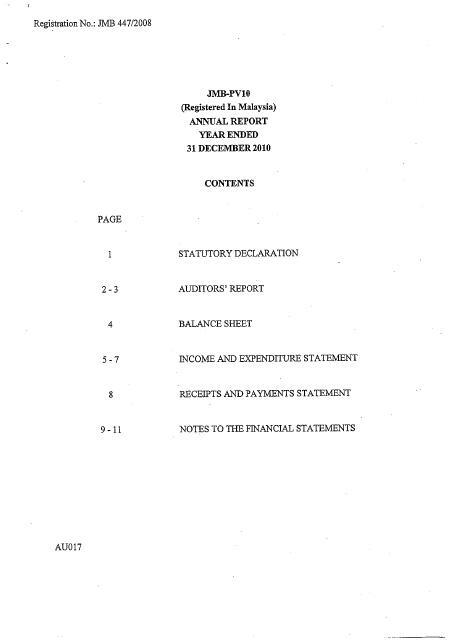 This is an audited account.